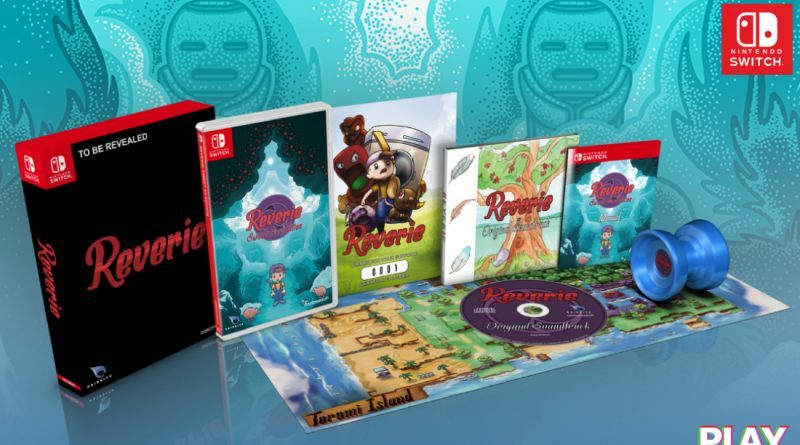 Playasia today announced that the physical release for Rainbite’s New Zealand adventure Reverie for Nintendo Switch will be available for pre-order next week. Due to popular demand, 3,000 Limited Editions will be manufactured alongside 2,000 standard editions. Both editions will be available for pre-order on November 22, 2018 at 11AM EST / 8AM PST / 5PM CET exclusively at Playasia. Reverie for Nintendo Switch includes an all new Nightmare Difficulty, a quick select item wheel, an in-game trophy system, a new minigame, as well as various updated sprites and dialogue.